2018 is expected to post Apple's worst performance in the country since 2014 in the face of the high prices that iPhones command and the intense competition from OnePlus. At a time India is holding sway as one of the fastest growing smartphone markets worldwide, Apple's grip on the country seems to be slipping if its iPhone sales figures are anything to go by. Yet just two years ago, Apple was betting on India for growth amid slowing sales elsewhere in the world, prompting its CEO Tim Cook to make a public statement that his commitment to India was going to be of 1,000 years. From a 50% jump year-on-year to 2.6 million iPhone shipments in India in 2016, the past year saw the numbers plunging. Hong Kong-based Counterpoint Technology Market Research pegs Apple's India shipments at 1.6-1.7 million in 2018, up to 50% lower than the 2017 level, The Economic Times reported. This is the company's worst performance since 2014, when its shipments stood at 1.5 million. "Apple share in November 2018 has dropped to 1.16% compared to 2.71% in November 2017 and has almost halved. This has been the trend for Apple and its full year smartphone market share is estimated to also halve in a growing market like India from 2.4% for full year 2017 to 1.2% for full year 2018," Neil Shah, Research Director, Counterpoint Research, told Business Today. According to him this is a similar problem to the China market where extreme high premium-commanding pricing for iPhones has backfired - the phones are too costly for developing markets thus dissuading consumers. For instance, the iPhone XS 64GB variant retailing for $999+taxes (Rs 75,000 approx) in the US has been priced at Rs 1 lakh in the Indian market. Moreover, the iPhones won't even support 5G until 2020. The 20% import duty that the government levies on smartphones not manufactured in India and the weakening Indian currency against US dollar in the past year have also contributed towards the increased pricing of iPhones in the country. In the bargain, players such as China's OnePlus - available at half or even a third of the cost of iPhones without compromising on features -have been able to dominate the premium market in India. According to Counterpoint Research, Apple may have shipped about 400,000 iPhones in October-December while OnePlus shipped an estimated 500,000 units. Citing analysts the daily added that given the huge price tags in the iPhones, even offering EMI schemes, zero down-payment and cashback plans failed to attract buyers. With India compounding its global woes, Apple lowered its revenue forecast for its fiscal first quarter ended December 29 to $84 billion. In November, it had pegged first-quarter revenue at between $89-93 billion. So what can Apple do to turn the tide? Local assembly of the latest iPhones could result in lower pricing that might help in boosting sales as well as market share. 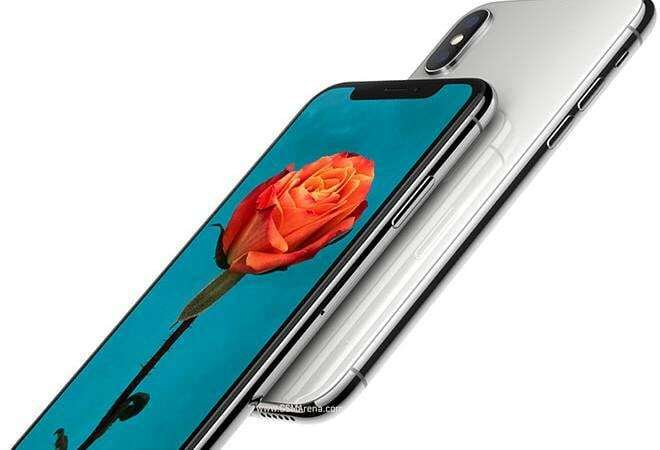 Reports suggest that Apple may use Foxconn's local unit to assemble top-end iPhone products, including iPhone XR, iPhone XS, and iPhone XS Max, in the country in 2019. Besides, Wistron, Apple's production partner, which has been assembling iPhone SE and iPhone 6S for local consumption, is reportedly expanding operations and ramping up production for more iPhone models in the country. But its entirely debatable whether local manufacturing can really boost sales in the face of Apple's unwillingness to compromise on brand equity and the growing demand for OnePlus.